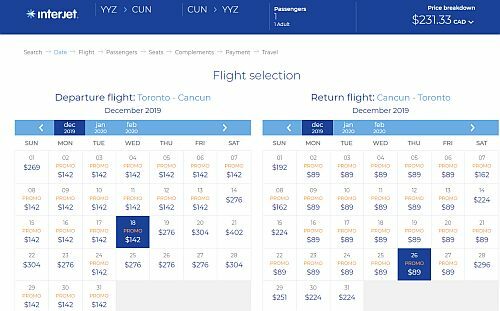 Interjet has dropped the price of their non-stop flights from Toronto to Cancun, Mexico down to between $231 and $299 CAD roundtrip including taxes. 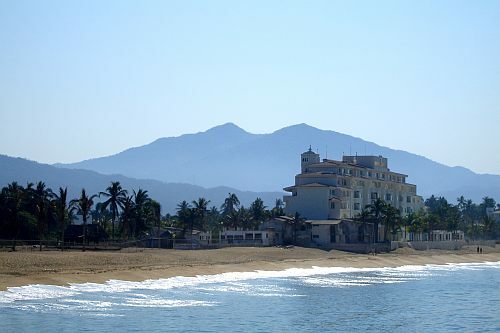 If you're comfortable booking in Spanish, you can book these flights for even less ($197 CAD roundtrip). Winter dates are available, all the way up to March 2020. Non-stop flights from Toronto to Mexico City are also available for $265 CAD roundtrip ($231 CAD if you book in Spanish). 2. In the top right corner, change it to CA - English, to make sure you are on the $CAD version of the website. 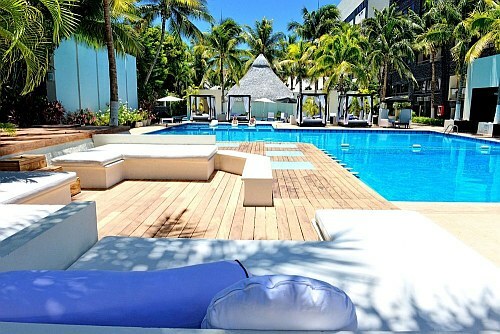 - You may want to click on 'Price Calendar' when selecting your departure date. It makes it easier to browse dates and prices. 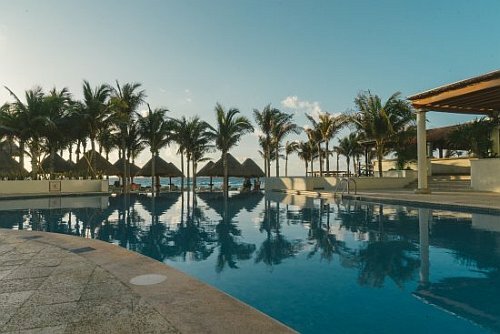 If you're comfortable booking in Spanish, you can book flights from Toronto to Cancun for $197 CAD roundtrip, or to Mexico City for $231 CAD roundtrip. 2. In the top right corner, change it to MX - Spanish, to make sure you are on the Peso currency version of the website. - You may want to click on 'Calendario de precios' when selecting your departure date. It makes it easier to browse dates and prices. 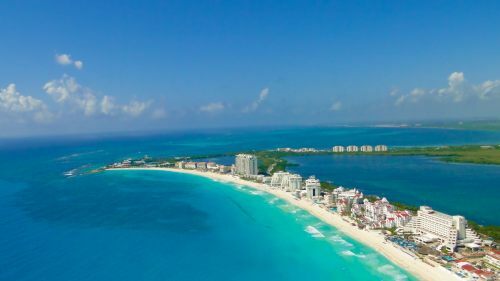 The cheapest prices should show up as $2,806 pesos for a roundtrip flight to Cancun. 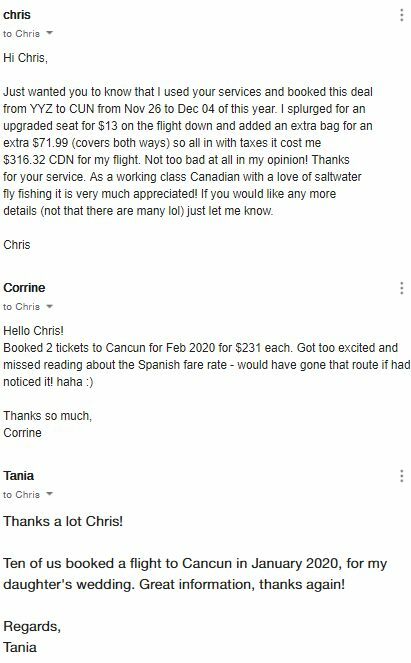 When booked with a Canadian credit card, $2,806 pesos will work out to $197 CAD roundtrip based on today's exchange rate, and including the typical credit card foreign exchange fee.